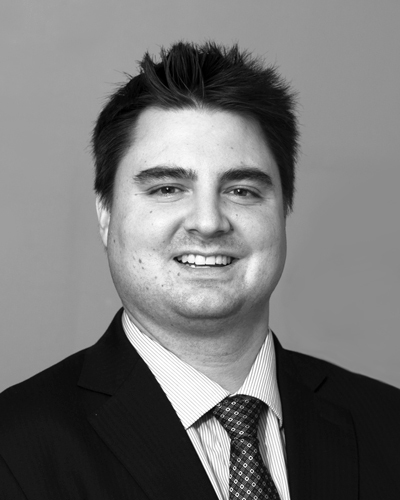 Rob has been an insurance advisor for over 10 years and has a focus on life insurance and estate planning. His clientele is mostly made of young entrepreneurs and professionals. Currently, Rob is a provisional member of CALU (Conference for Advanced Life Underwriters) and he is working towards completion of his C.L.U. (Chartered Life Underwriters) designation. In his spare time, Rob enjoys playing competitive sports with friends and is a founder and board member of the Douglas Wright Foundation. Rob is married and is the proud Dad of three young children. First York is a trade mark of First York Insurance Agency Limited. Web site contents Copyright © 2019. All rights reserved.